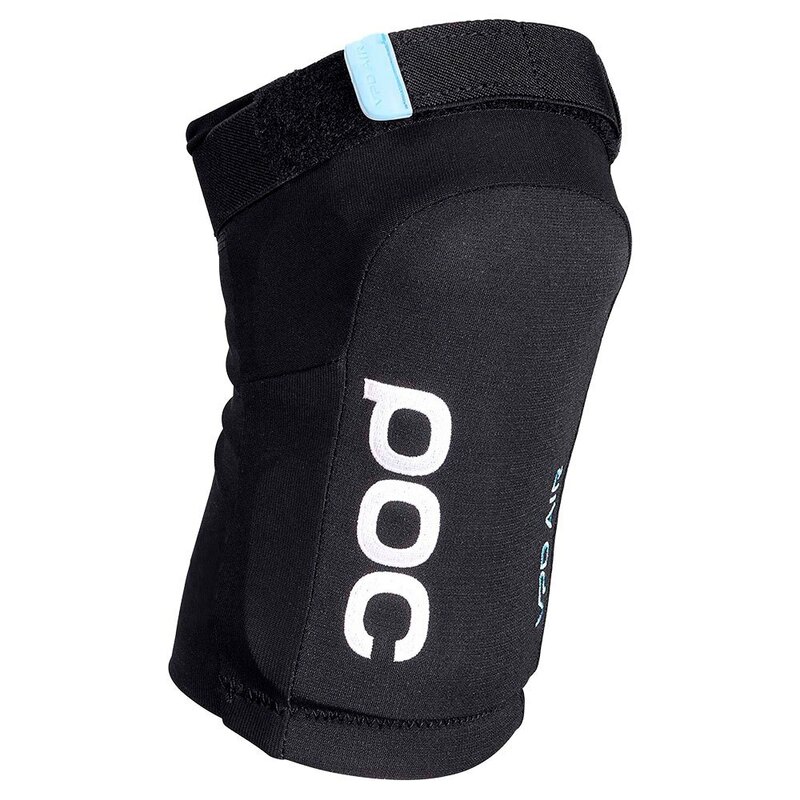 The new Joint VPD 2.0 Knee Pads are the new knee protection model that the prestigious POC brand has brought out for sale. The new Joint VPD 2.0 will provide cyclist with the best comfort and protection when going out to train with the mountain bike. The new Joint VPD 2.0, are a model that will guarantee the maximum protection, comfort and light ness to the rider in order to have the best security and to allow you to train with the maximum performance Getting the best results. The Joint VPD 2.0 is a model of knee pads made of excellent qualitymaterials. 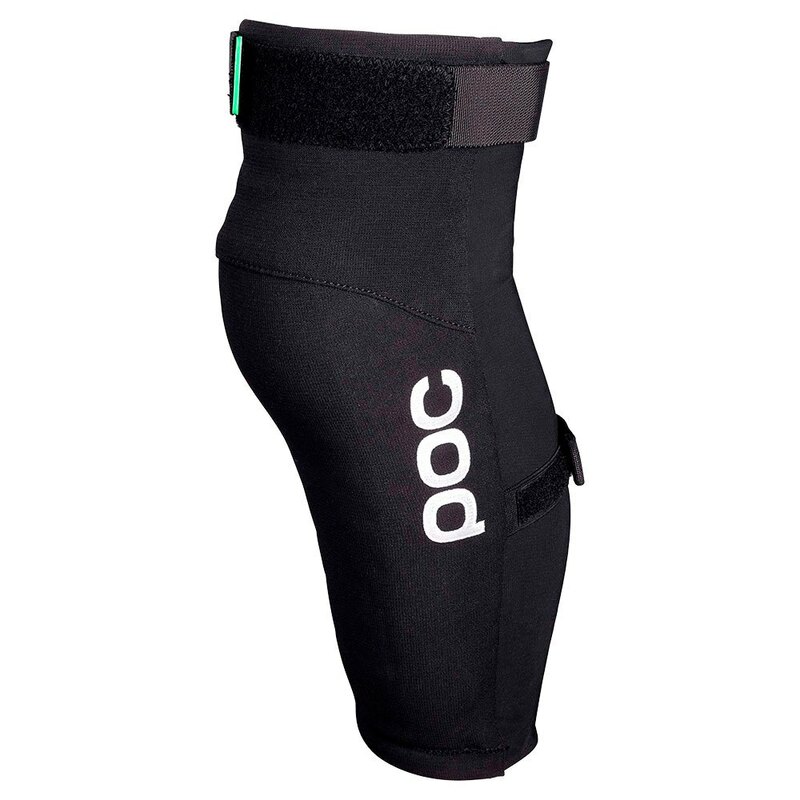 The new POC Joint VPD 2.0 have been elaborated using VPS material that will guarantee a great absorption of the impacts and therefore, the rider does not suffer so much pain when receiving a blow. This model of knee pads, have been molded in 3d, which will make the material that composes the brace, hardened to receive an impact. These knee pads have open ings that will contribute to the ventilation of the knees and will maintain a control of the heat and humidity. The elastic and reinforced Kevlar fabricwill help the knee pads to adapt perfectly to the shape of the rider 's leg and in this way, have a greater comfort when going out to train. 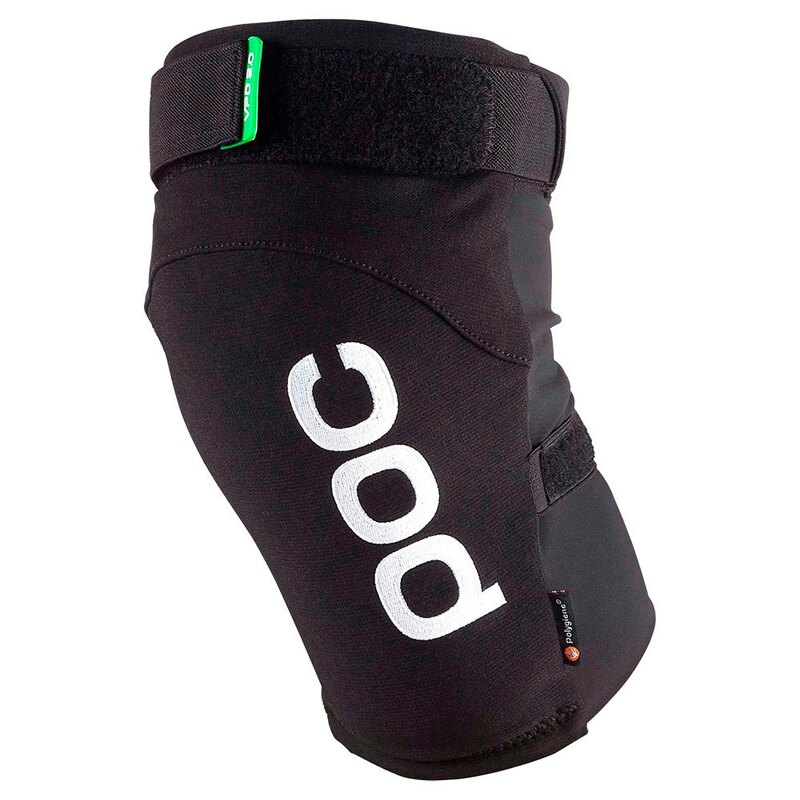 The new knee pads-Shin PoC VPD 2.0, have the same characteristics and properties as the POC VPD 2.0 with the only difference that these have a more elongated fabric that will make the function also of Shin so you can protect the rider in a more efficient way. The POC VPD 2.0 for DH braces have the same features and characteristics that the POC VPD 2.0 with the only difference that these, being for descent, take the protection from the outside with the purpose To provide superior protection to the Rider and provide greater durability of the braces. The braces - Shin PoC VPD 2.0 for DH have the same characteristics as the POC VPD 2.0 for DH as they also incorporate exterior protection for increased durability of the braces and Rider Protection But in addition, they also cover the functionality of Espinillera. 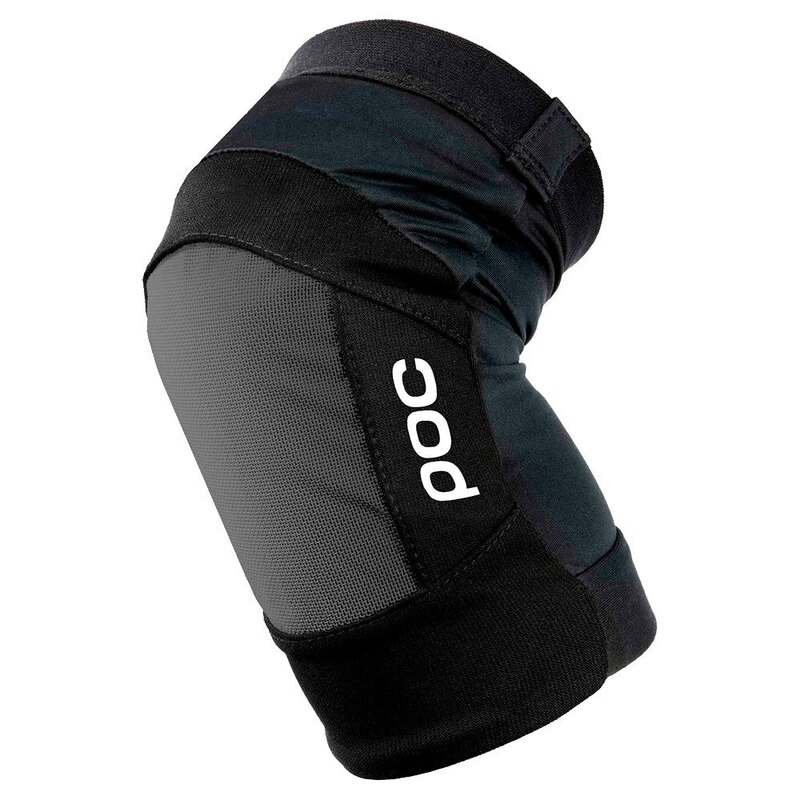 The new POC Joint VPD 2.0, have undergone an anti-odour treatment with the aim of eliminating the possible odor that can remove the sweat of the rider. The new Joint VPD 2.0 Brace s will provide the rider with the best protection during his routes with the MTB bike. With this element the rider will have the maximum protection and comfort to perform the best workouts and at the highest performance. What do we know about the POC brand? POC is a Swedish company dedicated to the manufacture of cycling products. This brand is being consolidated in the market although it takes only 10 years. POC was founded in 2005 and was facing the manufacture of ski helmets. Later, at the Turin Winter Olympics, held in 2006, skier Julia Mancuso won the gold medal wearing a helmet and POCgoggles. The photos were published all over the world and it was there that POC decided to develop protection products as well but for other sports such as Freeski, snowboarding and mountain biking. In addition, this Swedish company has the mission "todo everything possible to save lives and reduce the consequences of the accidents of the athletes of sports of gravity and cyclists". POC – Find all helmets, knee pads, shin, body protections, breastplates, gloves, mtb jerseys, mtb jerseys, masks, goggles and all the POC cycling equipment available in the CoreBicycle Finder With offers.